We gave our order page a new look also! 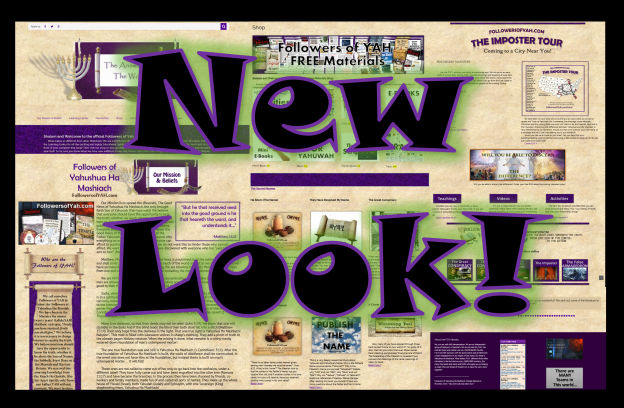 All of the materials we offer are posted in our new Free Store. 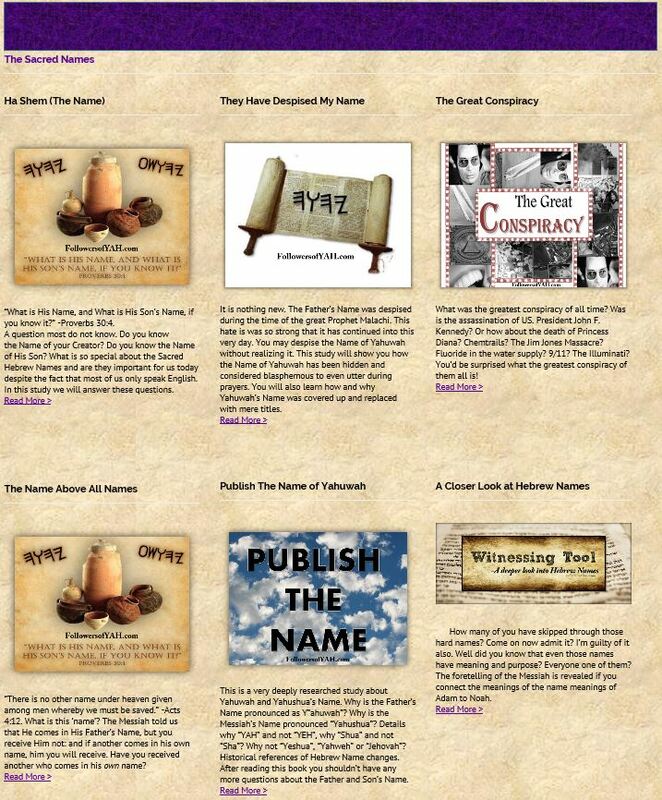 Our Books, DVDs, E-Books, Mini-E-Books, Music for Yahuwah, Scripture resources and Tracts. 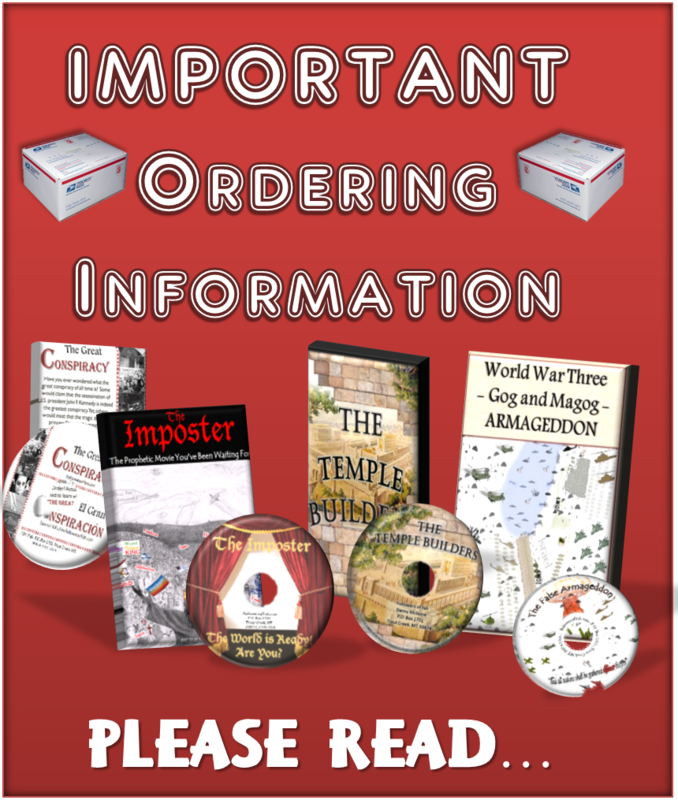 We are still slowly adding all of our many Activities and Mini E-Books into our Shop. A new section that is still under construction is our Learning Center. 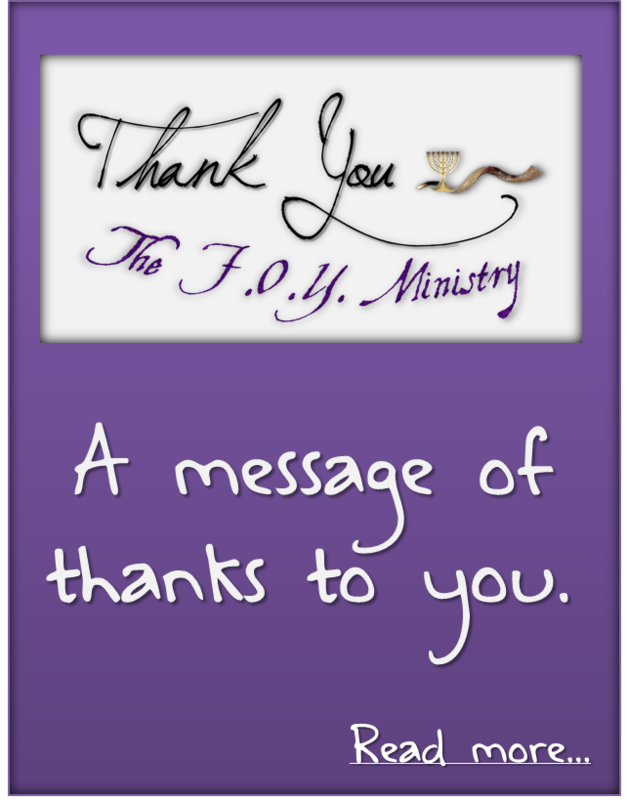 We have had our ministry for almost 20 years and have nearly 200 teachings that are not linked onto our Teachings Page. 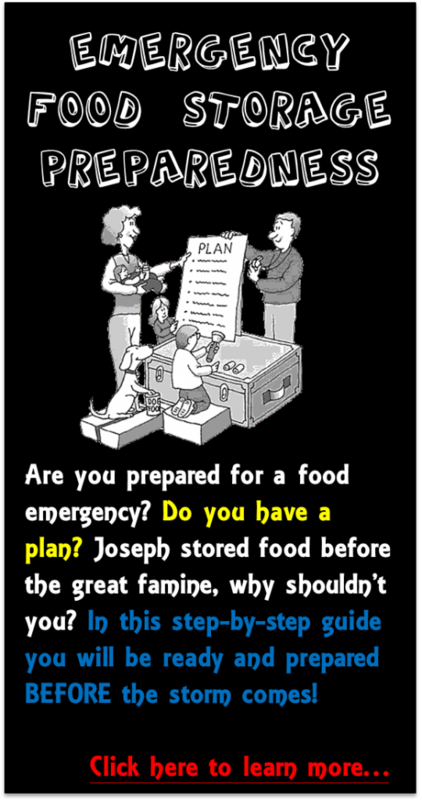 This was a shock to us that we have so many teachings and that they are not easy to get to! 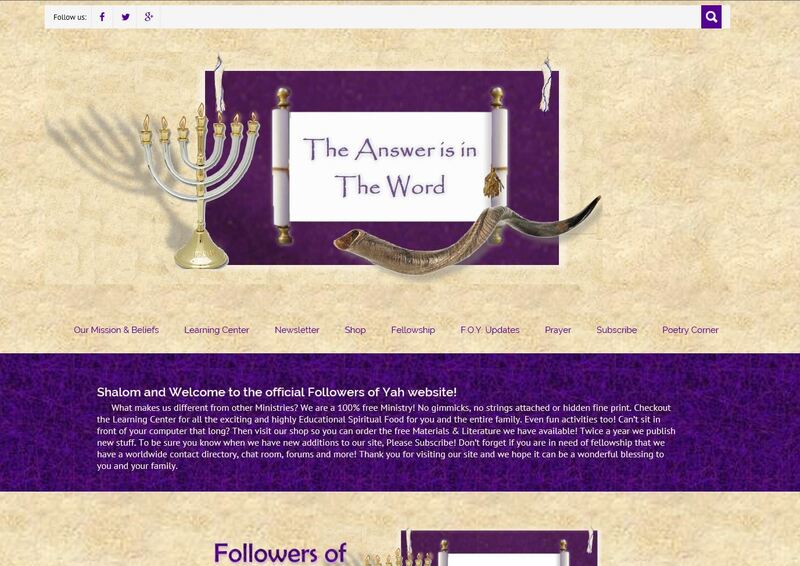 All of our teachings are being moved to an easier to find location onto our website. We will post updates of when this massive project is complete. 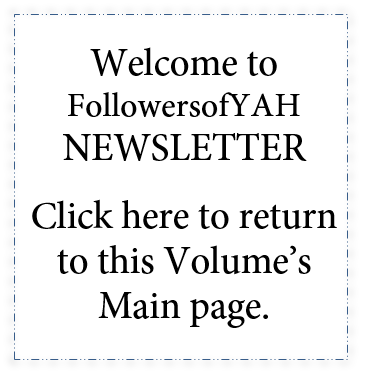 This entry was posted in 2016 Archives, September/October- Vol. 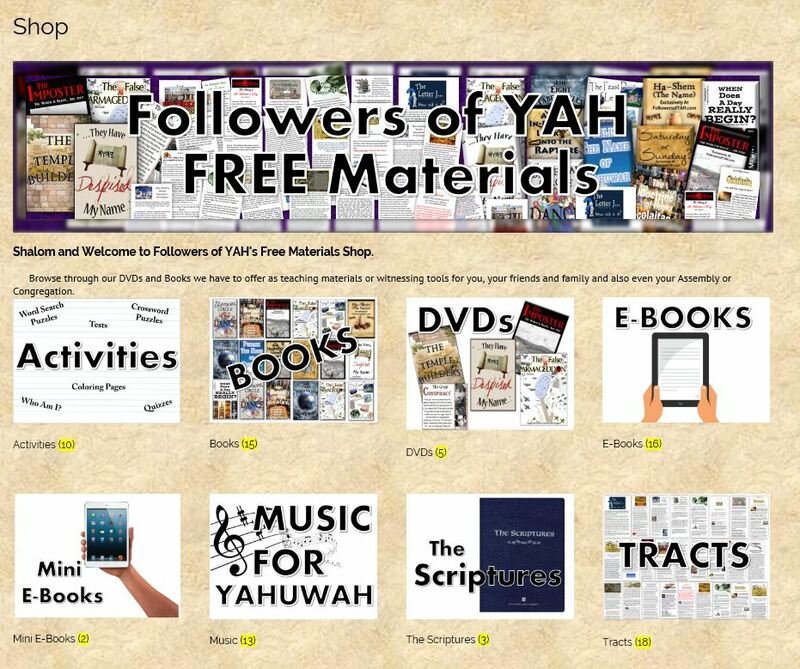 20 and tagged Books, DVDs, FollowersofYAH.com, Free Store, Learning Center, Music, new layout, Scripture Resources, Tracts, webmaster on October 3, 2016 by Followers of YAH.